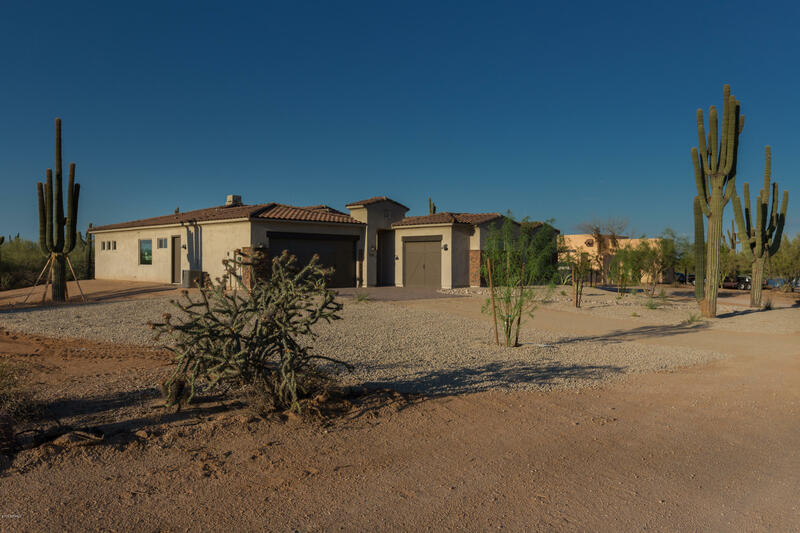 All WESTLAND 25 homes currently listed for sale in Scottsdale as of 04/25/2019 are shown below. You can change the search criteria at any time by pressing the 'Change Search' button below. "Outstanding Contemporary Custom Home surrounded by Mountain, City, & Sunset Views. Exquisitely designed by Nick Tsontakis, award winning Architect. This amazing Home offers SOLAR, high-end finishes, lots of natural light throughout, 4 fireplaces, arched ceilings, soothing palette, gorgeous stone floors, upgraded lighting/ceiling fans, new surround sound, Architecturally & Aesthetically STUNNING! One of a kind gourmet kitchen features granite work counters, center island w/butcher's wood top, bre"
"Back on the market! Furnishings are available. Gorgeous 4,100+ sq ft home with 2x6 construction, split floor plan and north/south exposure. Featuring 4 bedrooms, 4 bathrooms, plus an office/den. Enter through the custom iron & glass door and immediately you'll be drawn into the light and bright interior, open floor plan and the long wall of glass that offers spectacular Continental Mountain views. 2018 renovations include: hardwood flooring, new light fixtures, interior & exterior paint and high"
"**Brand NEW BUILD** Move in Approx fall 2019. 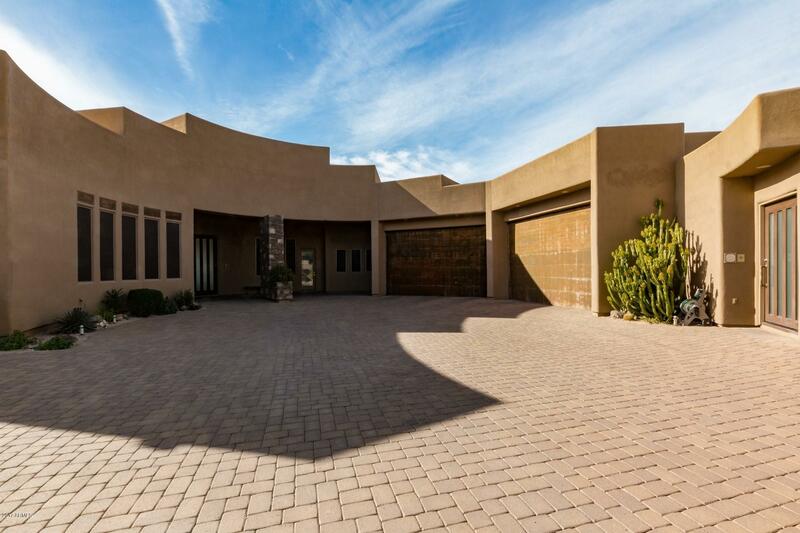 Located in North Scottsdale with views of Black Mountain. This 3 bedroom, 3.5 bath, plus den Great Room Concept. A Must see. Open floor concept hosts a Grand chef's kitchen, complete with quartz counter tops, backsplash, stainless steel appliances. *Gas cooktop *42'' upper Expresso Cabinets with soft close drawers *Extra large kitchen Island *Large Pantry *fireplace *16 ft SGD. Amazing 8x48 tile wood plank flooring in all areas except bedrooms and "